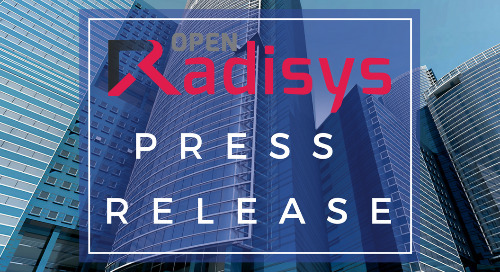 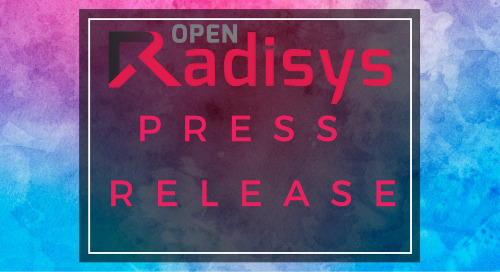 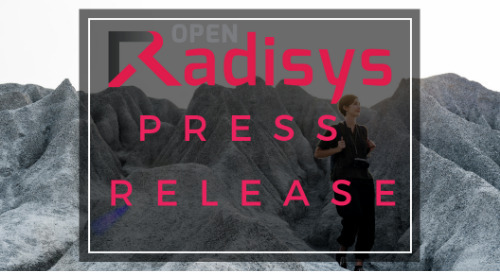 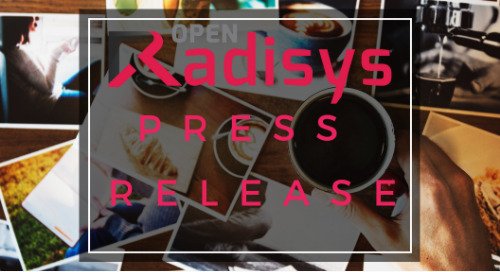 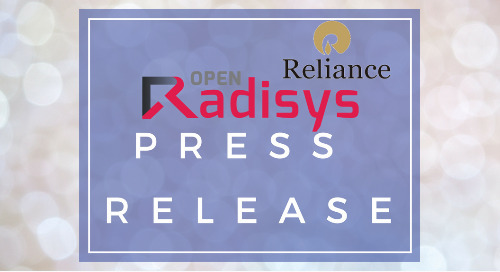 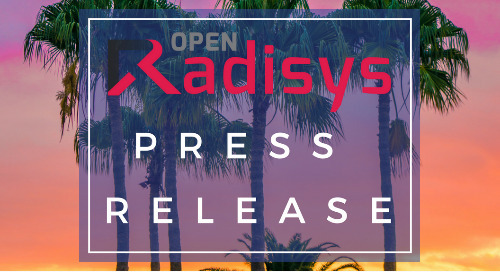 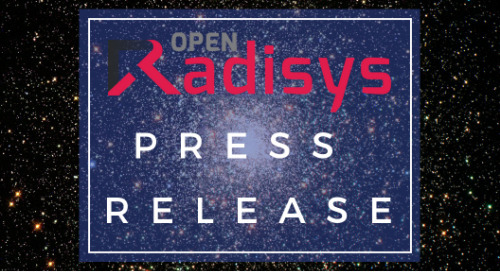 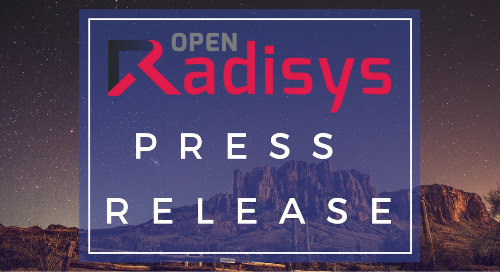 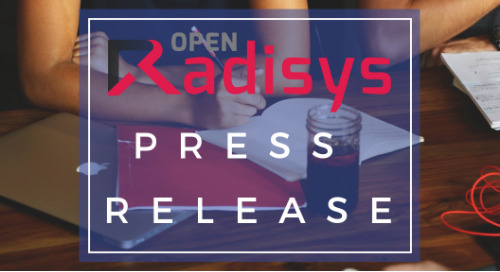 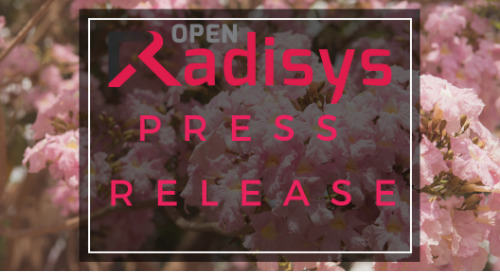 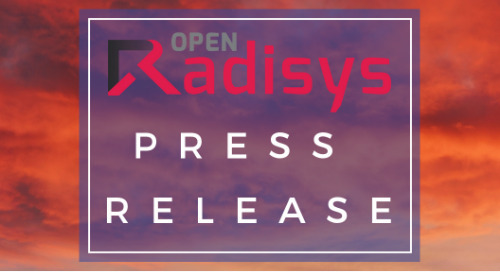 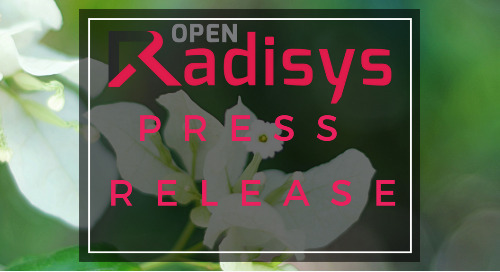 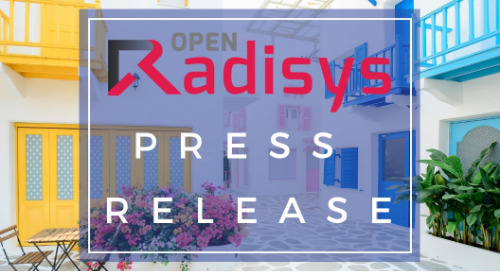 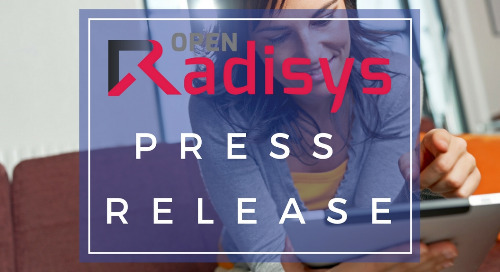 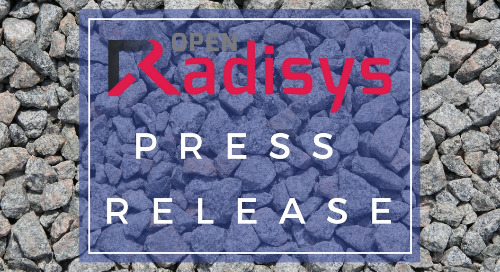 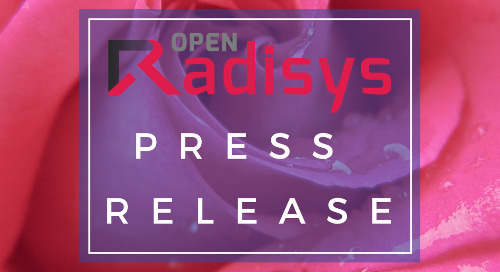 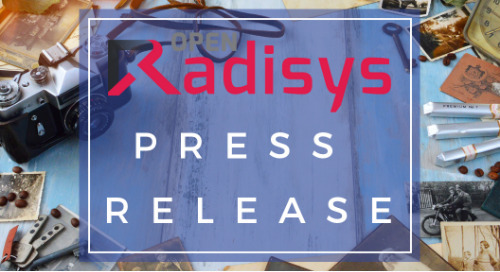 HILLSBORO, OR, U.S. / Leipzig, Germany – November 27, 2017 – Radisys® Corporation (NASDAQ: RSYS), a global leader of open telecom solutions, and Rohde & Schwarz Cybersecurity, a leading IT security provider, today announced that they have partnered to deliver a real-time, low-latency networking and security solution to multiple major European communication service providers (CSPs). 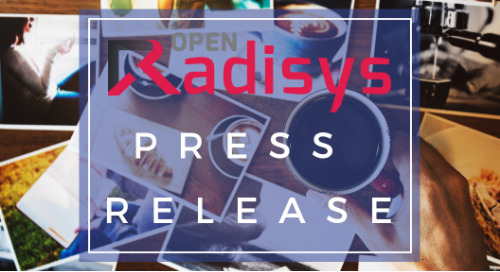 Radisys and Rohde & Schwarz Cybersecurity have built a high-performance networking and security solution comprised of Radisys’ FlowEngine™ TDE-2000 and Rohde & Schwarz Cybersecurity’s R&S Traffic Analytics Solution. 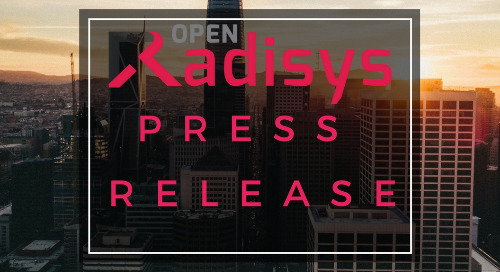 This high-performance solution is designed to deliver real-time traffic classification and load balancing capabilities to rapidly analyze traffic and steer it through the network at line-rate speeds, while offering increased security and an enhanced user experience to subscribers on the network. 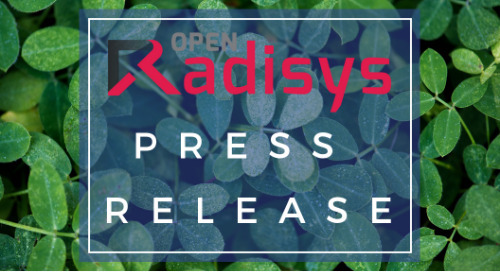 Leveraging a spine-and-leaf or appliance architecture and 1RU form factor, Radisys’ FlowEngine TDE-2000 delivers industry-leading density with up to 2 Tbps L2/L3 and 600 Gbps of advanced packet processing to support future traffic growth driven by 5G and IoT applications. 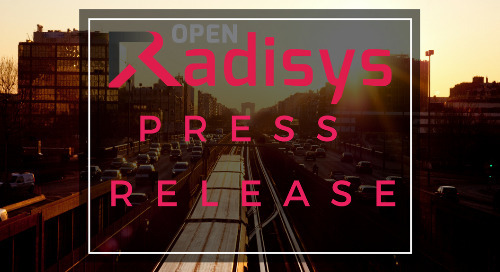 Deploying R&S Traffic Analytics that is using the high-performance DPI engine R&S® PACE 2 enables CSP to analyze complex traffic that contains multiple layers of tunnels, labels and control protocols in order to get very granular but anonymous subscriber behavior insights.